At Maroochy Sand & Gravel, we are the gardening suppliers our Sunshine Coast customers turn to for all their landscaping and gardening supplies. We have everything you need to create and maintain the perfect outdoor living area. 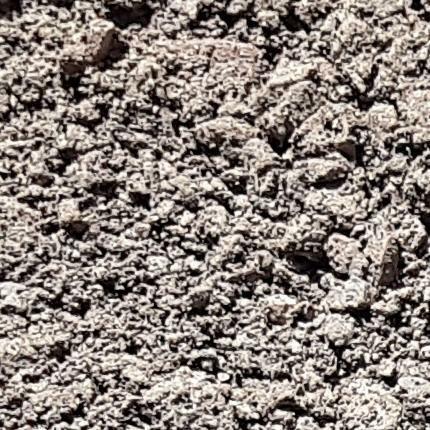 We take pride in our extensive range and quality of our trusted products, so come in to Maroochy Sand & Gravel today and see for yourself what we have to offer. 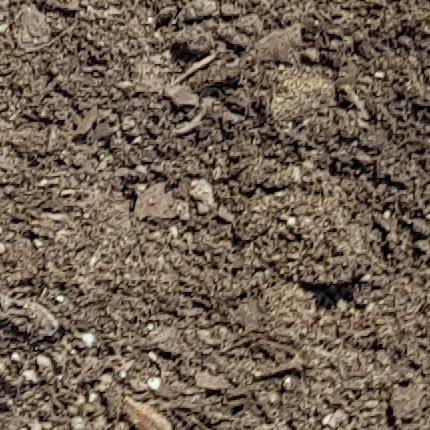 We stock all the garden soil, mulch, turf and fertilizer required for your next landscaping project. 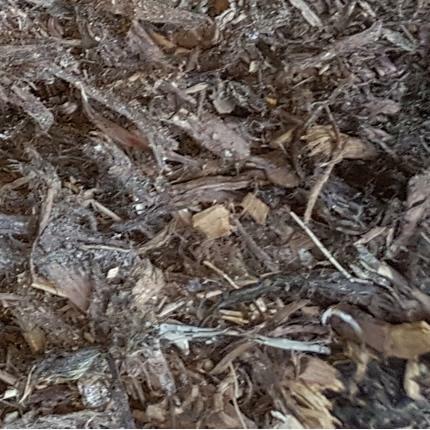 Reduce moisture loss, we have a large selection of mulch and bark chips for your garden beds. Crusher dust, road base & deco granite - we supply it all. 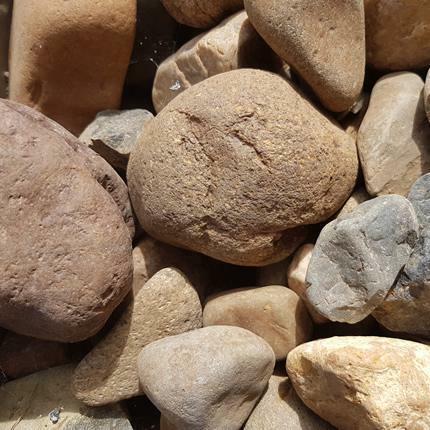 100-500mm Pitching Rocks and Sandstone Boulders, perfect for large scale landscaping. 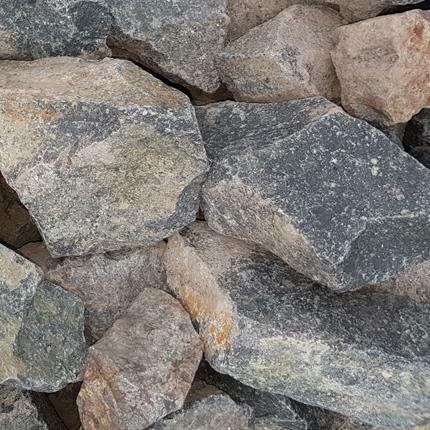 View our extensive range of landscaping pebbles. Design ideas to make your dream garden come alive. Protect the roots of your plants from the heat/cold & keep the moisture in. Hi, I just wanted to thank you for the great service we had today from your company. Your driver was so lovely and did a fantastic job. Also thank you to Dwayne in office for getting us someone to spread it out with his dingo for us he was also great cleaned up any mess afterwards and perfect. It's companies like you that we will definitely recommend to others. Thank you so much. Yes, absolutely, and we have a range of different sized trucks depending on the amount of product to be delivered, and access to your property. We deliver from Gympie to North Brisbane, and to Sunshine Coast areas. Yes we a have a range of soils that cater for all needs and budgets. You can expect to have your order delivered on the same day, however ordering in advance will guarantee you the time you require your product is available. Service is extremely important to us, and we will call ahead if we are late delivering your product. 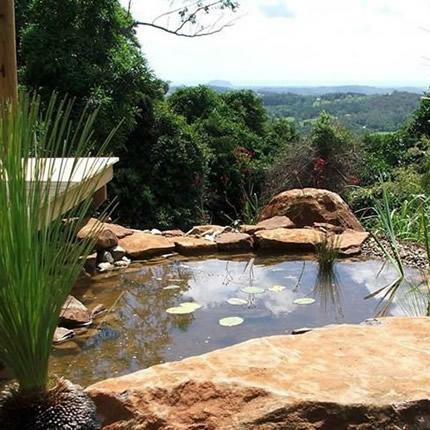 We are located at 229 Nambour Connection Rd, Woombye, Sunshine Coast - just up the road from the Big Pineapple. Our yard carries a large range of products and we are open 7 days a week except some public holidays. We deliver from Gympie to North Brisbane and all through the Sunshine Coast Hinterland, so we have the entire coast covered. Yes we have a wide range of pavers, blocks and retaining walls. We also stock a large variety of paver 2nds for those of you looking for a budget alternative. Yes. We do split loads of 2 products up to 4m3. Calculate m3 required for mulch and sand. Enter the length, width and depth of your area. Pebbles, Roadbase, Sand & Gravel, we deliver it all to the Sunshine Coast region.